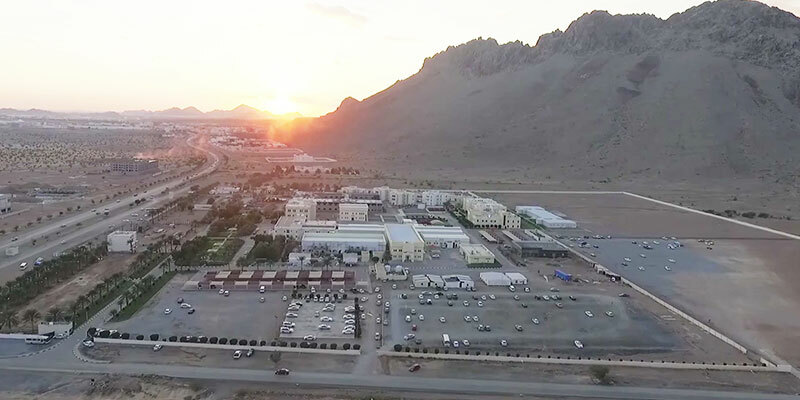 NCT welcomes visitors from other schools and public organizations to visit the campus and it is a great way for them to discover Nizwa College of Technology. NCT prepares a special program in welcoming visitors to gain a better understanding of the college academics, and in exploring the different places & facilities inside the campus. Also, visitors can meet and talk with college staff & students and learn more of their experiences they can gain while staying at the college. To schedule your official visit, please contact the General Relation Committee Officer. Nizwa city is famous for its history, culture, origins and heritage that abound in its customs, traditions, crafts, and the traditional industries and handicrafts our forefathers have known and excelled in as a means of livelihood. 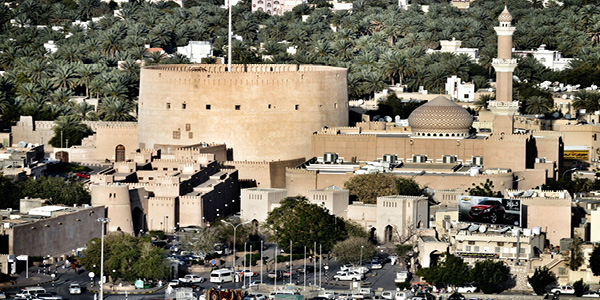 The city of Nizwa is the regional centre of A'Dakhiliyah Governorate. It lies around 164 kilometres from the capital Muscat. Nizwa lies at the foot of Al Jabal Al Akhdar (Green Mountain) to the south, amongst the mountains that form its walls. The city is full of rivers, orchards and palm trees towering amidst a balmy atmosphere. This clement weather has made a number of scholars and holy and free men claim Nizwa their hometown, giving it the name “the courtyard of Islam”. To know more about Living in Nizwa, Click the link below..